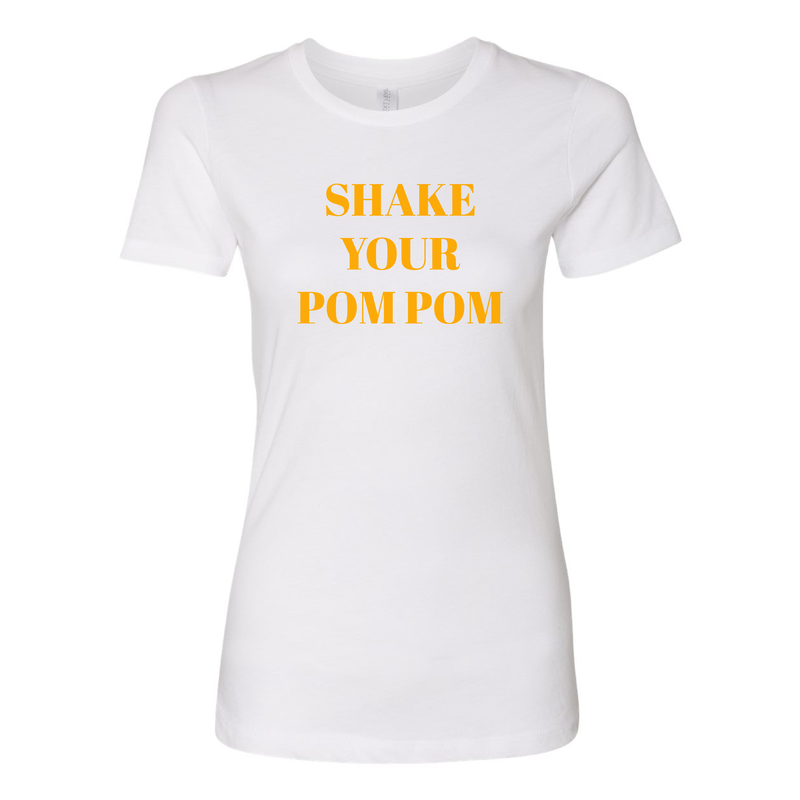 Show your Pom Pom and Tassel LOVE with our Pom Pom & Tassel tees, now available for pre-order! Place your order and your shirt will be printed and shipped to you in 10-15 business days. 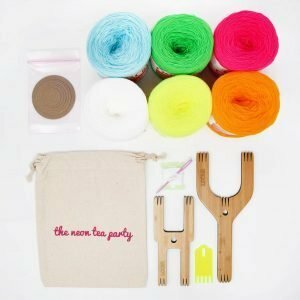 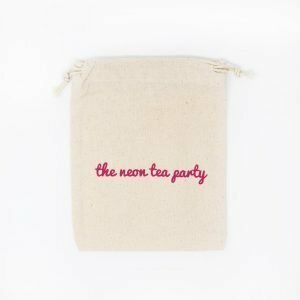 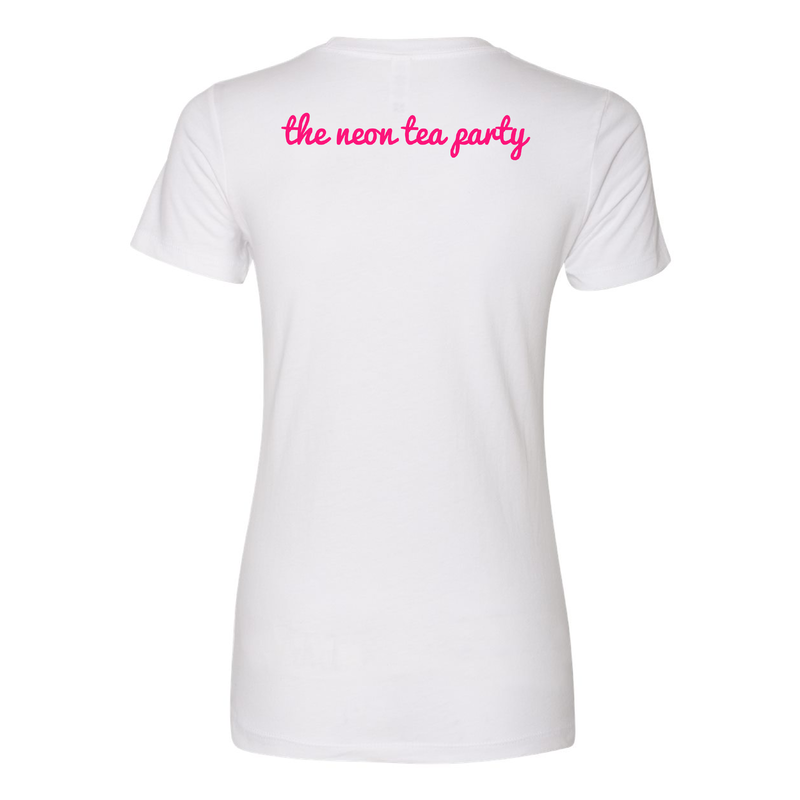 All shirts come with The Neon Tea Party logo printed on the back.